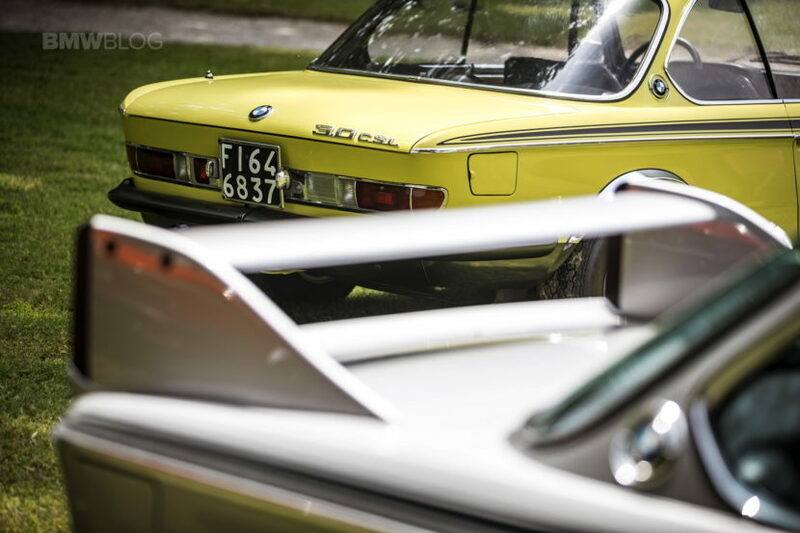 Every year, lovers of classic cars and automotive and motorcycle concepts gather on the shores of Lake Como in Italy for the Concorso d’Eleganza Villa d’Este event hosted by BMW Classic. This year’s event was held under the motto “Hollywood on the Lake” featuring a cinematically staged display of vehicle history since the beginnings of motorized transport. There were 51 automobiles and 30 motorcycles and sidecar combinations on display, covering all cinematographic eras, from silent movies to the era of modern blockbusters. Also, every year, BMW Group brings to the forefront a series of automobiles and bikes, starting this year with the BMW Concept M8 Gran Coupe, the new Rolls-Royce Cullinan and the bike concept BMW Motorrad Concept 9cento. 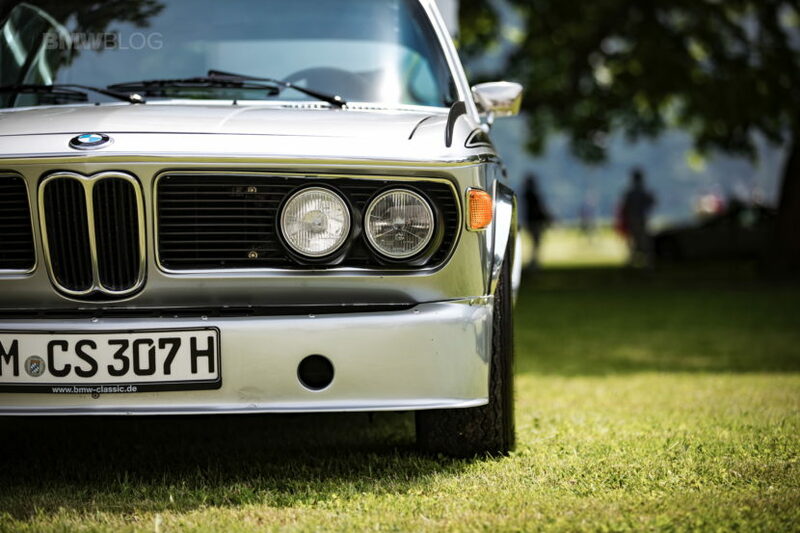 And since this a BMW Classic event, the historic and iconic fleet from BMW was present as well. Guests had the chance to once again be mesmerized by the beauty of the M1, 3.0 CSL or the 507 Roadster, among many others. 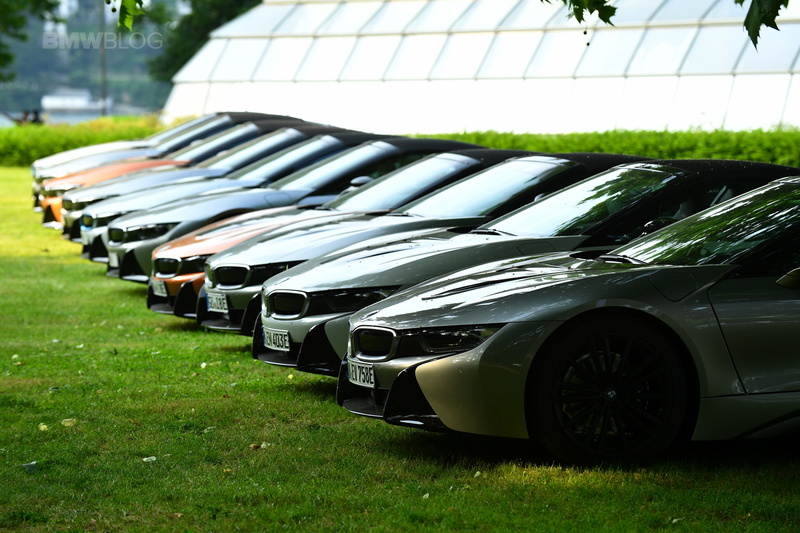 From the new generation of BMW cars, the Bavarians displayed the all-new BMW i8 Coupe and i8 Roadster, along with the very special First Edition. The new M5 or the BMW Individual 7 Series fleet was also on display, showcasing the vast offerings of BMW family. Of course, the main star of the show was the M8 Gran Coupe in its concept form. 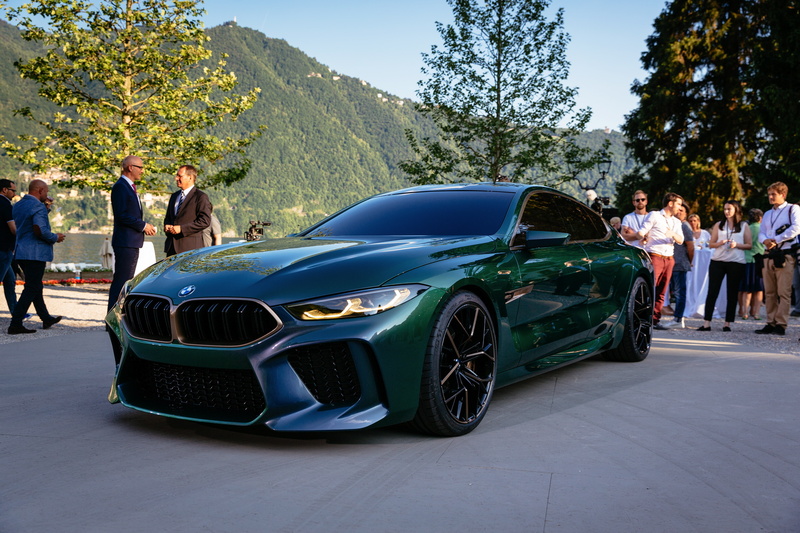 The beautiful four-door coupe previews the super sporty and elegant M8 which goes on sale in 2019. BMW says the concept car “offers a look ahead to the most alluring and exotic variant of the new BMW 8 Series.” With its long hood, sleek roofline, powerful haunches, and raised up trunk spoiler, the Concept M8 Gran Coupe certainly looks the part. When it arrives in 2019, we can expect an engine output of over 600 hp for the BMW M8 family, along with the M xDrive all-wheel drive which should offer a standard sprint of less than three seconds. Just like Pebble Beach Concours d’Elegance, the Villa d’Este event is a must on the bucket list of any car enthusiast, a place where the beautiful of Lake Como is paired with the elegance and luxury of the Italian Concorso, and of course, with the impressive display of cars.